Talks between U.S. and Taliban officials aimed at arranging peace negotiations in Afghanistan were set for a second day on Tuesday after discussions around the future of foreign forces and a possible six-month ceasefire, Taliban sources said. 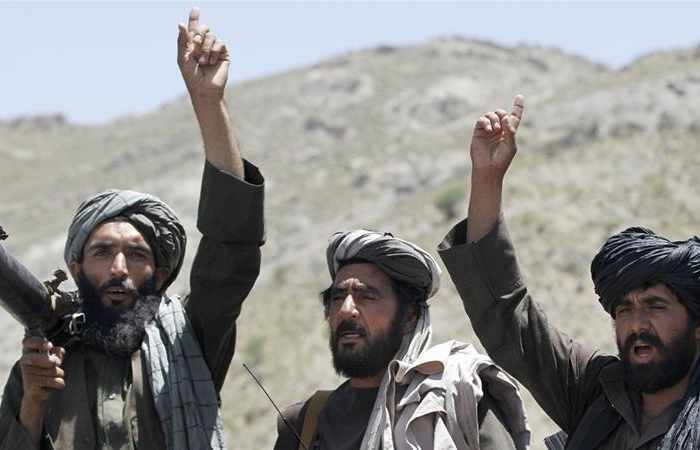 “If these three countries - Saudi Arabia, UAE and Pakistan - become guarantors and the U.S. appoints the head of a caretaker government in Afghanistan that we nominate, then we can think about a ceasefire,” one senior Taliban official said. An Afghan government team traveled to Abu Dhabi “to begin proximity dialogue with the Taliban delegation and to prepare for a face-to-face meeting between the two sides”, government spokesman Haroon Chakansuri said in a statement.